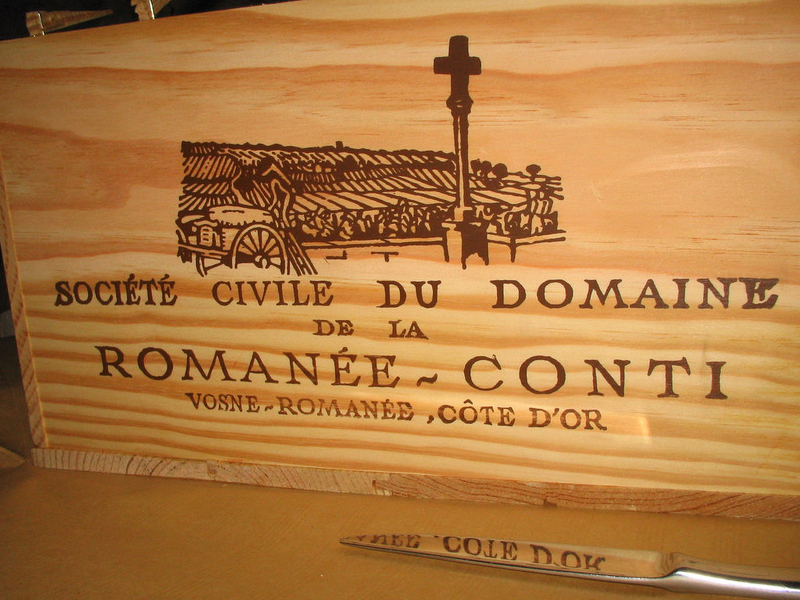 The Fine Wine Reserve provides discerning collectors with the highest standards of fine wine storage. Our facility is purpose built and specifically engineered to protect your fine wines. The Fine Wine Reserve offers the widest range of storage options and styles in Canada - allowing us to serve the unique and evolving needs of novice and expert collectors alike. 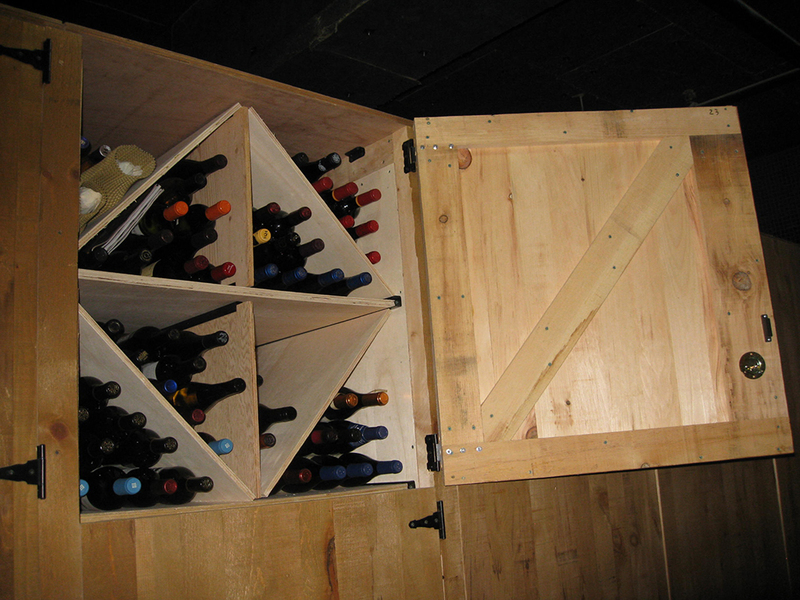 Before deciding on a wine storage provider, we strongly encourage that you inspect the cellar. Compare and contrast the security and climate control standards, and the styles of wine storage they offer. If you do, we're confident that you will choose our facility for your wines. Call us today at 416-593-9463. We would be happy to show you around.